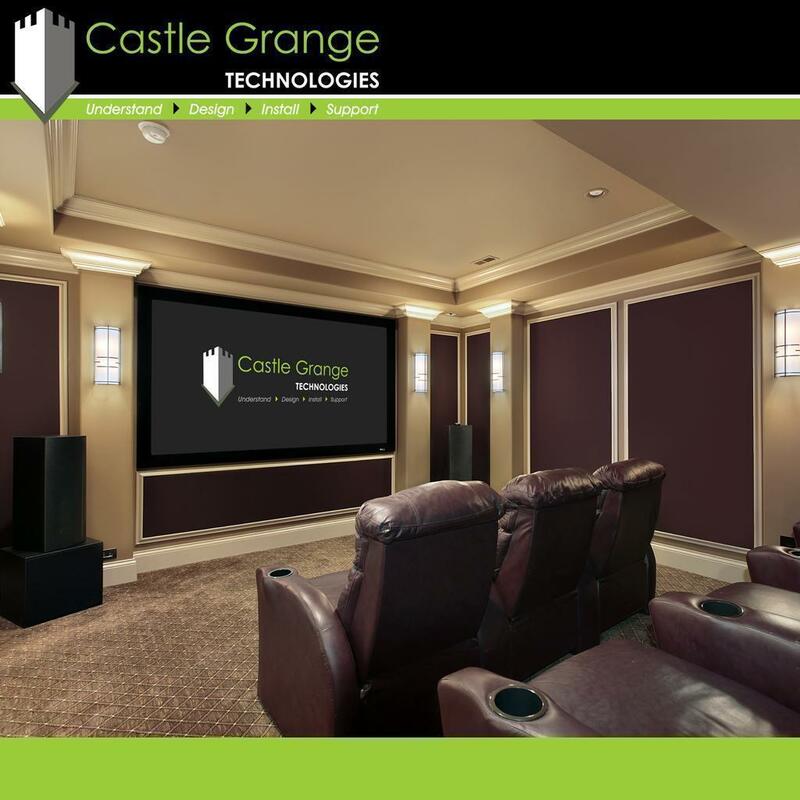 Upgrade your movie experience with a professionally installed home media or cinema room. The wow-factor from a low price. Klipsch 7.1.4 audio system mixed with an incredible 4k resolution display and smart control – this package is certainly a force to be reckoned with. The world’s first THX Certified DLP 4K UHD projector brings authentic cinematic performance to your own home cinema. An absolute must have for luxury properties. 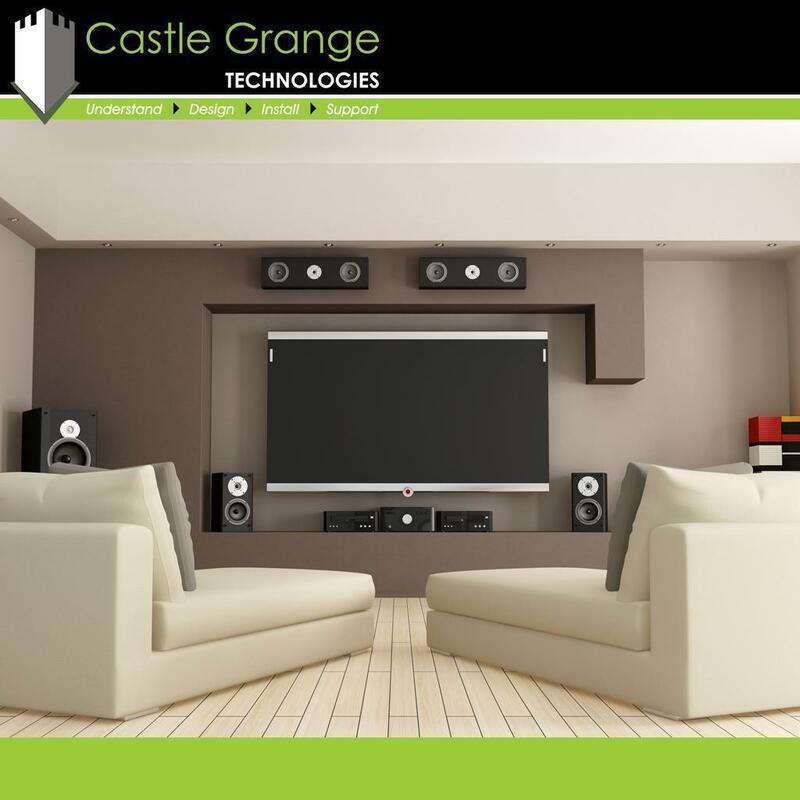 You can view photographs relating to Featured Product below.